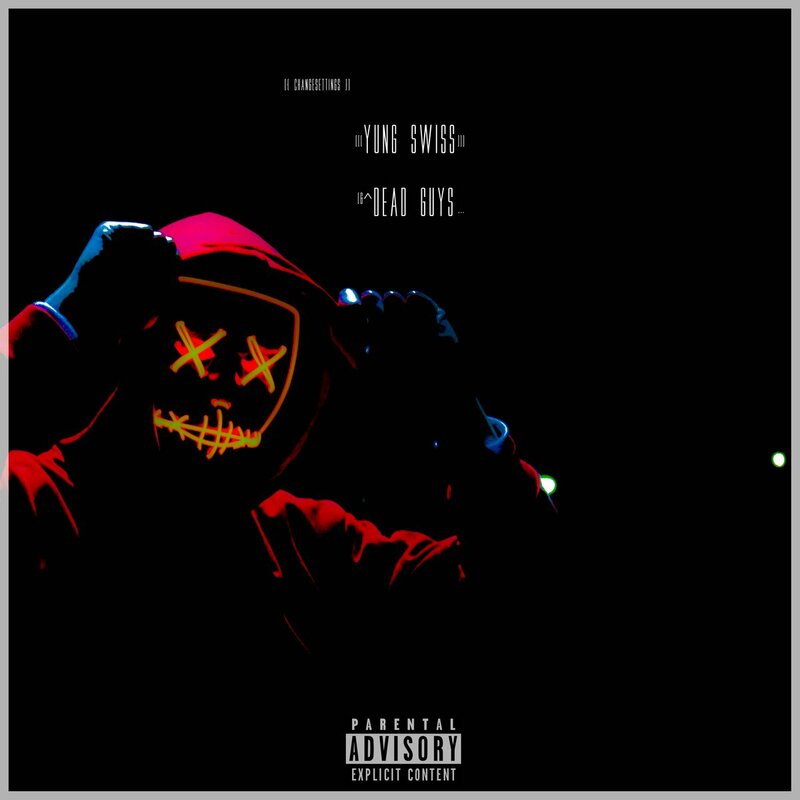 Yung Swiss is set to drop off a new single this Friday called ‘Dead Guys’. This new joint will be the official follow-up to his ‘Don’t Go There’ and ‘Die Young’ drops. Fans are already eager to hear the new drop and from the cover art plus title, it might have that gritty approach… Or not.